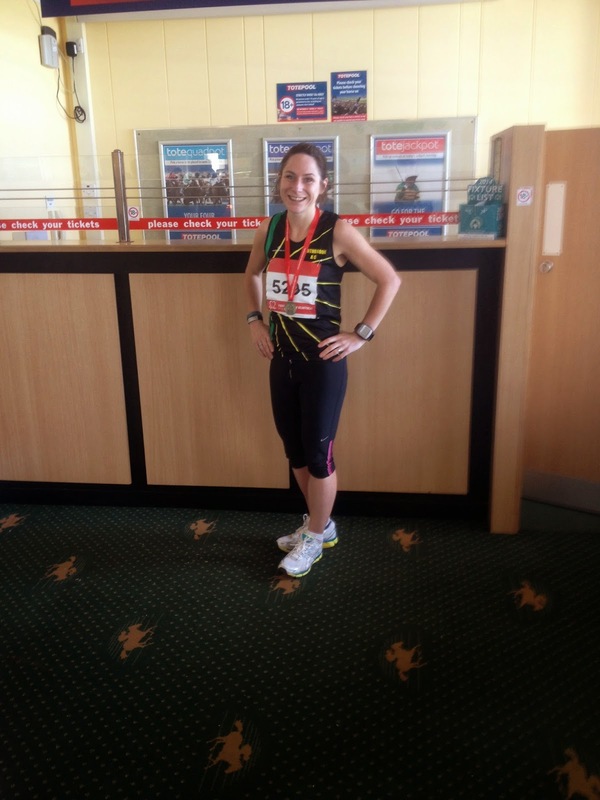 Dreaming of Footpaths: Warwick Half Marathon: Don't Panic! 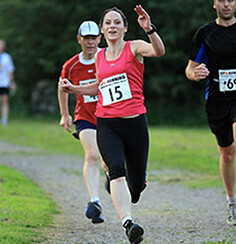 That is an amazing run Sarah and a great post, you are some speedy runner and I'm Ioving the club vest! WOW. That is some time! And yes 'undulating' always, always means f-off hilly! How awesome! That is some speedyness right there. Well done! Orange Satsuma !!!!!! ha, I'm still gutted that you did me again on the regency. Really quite enjoyed those 2 battles, never seen these as a race before the whm.